The number of women held in Texas prisons is getting larger year on year and conditions are getting worse. This grim conclusion was reached in a report published last year by the Texas Criminal Justice Coalition. Now lawmakers on the House Committee on Corrections are studying conditions and treatment options for women imprisoned in Texas. A report from the committee resulted in 13 bills intended to make the criminal justice system easier for women in Texas. The Texas Tribune reported they include improving feminine hygiene, addressing trauma history issues, parents in the justice system, and the treatment of pregnant women behind bars. The report is underpinned by the massive growth of the female prison population in Texas. Texas Department of Criminal Justice Figures found the number of women in state prisons rose at twice the rate of the male population over the last four decades. From 1980 to 2018, prisons saw an 874 percent rise in the number of female inmates. The number of incarcerated men rose 408 percent. By 2018, women comprised just over 8 percent of about 145,000 offenders in TDCJ facilities. Almost 65 percent of women are locked up for non-violent offenses like theft, drug offenses, and DUIs in Texas. The Texas Criminal Justice Coalition spoke to more than 400 incarcerated women last year. If found more than half of them lacked adequate access to feminine hygiene products. Rep. James White, R-Hillster, who chairs the House Committee on Corrections, authored five of the bills, the Tribune reported. House Bill 650, is a comprehensive package intended to provide “dignity and positive womanhood” to women in prison. The bill attracted bipartisan support. Its proposals include adding a requirement that the department makes more feminine hygiene products available to prisoners. White’s HB 650 also tackles pregnancy in prisons. It proposes requiring jails to let women who give birth in their facilities to remain with their infants for 72 hours after birth. TDCJ would be barred from placing women in a unit by themselves post-delivery. Pregnant prisoners would receive classes on prenatal care and hygiene, parenting, and the mental and medical care needs of children. More than 80 percent of women held in Texas correctional facilities are mothers. Our Dallas criminal defense team is concerned about the rising number of women in Texas prisons. 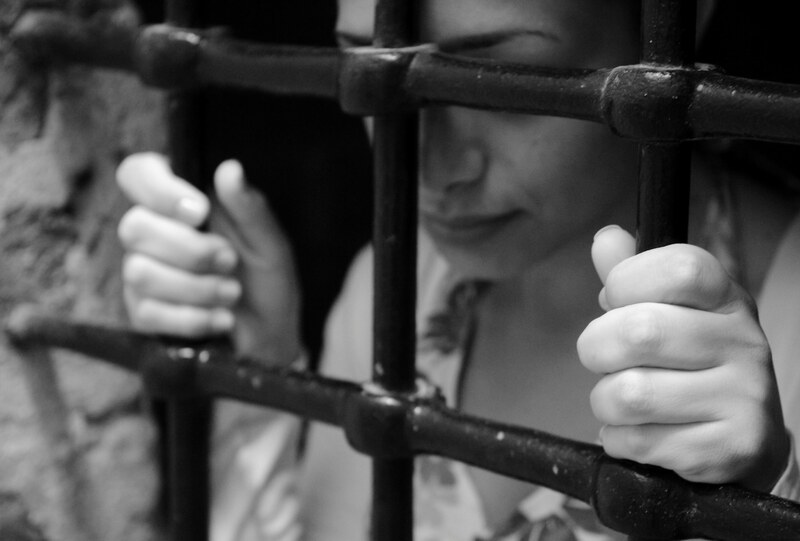 We represent many women every year and do everything in our power to keep them out of prison. Call us today at (214) 720-9552.